Bij aanschaf van dit product krijgt u in totaal 17 Loyaliteit punten. Uw winkelwagen bevat een totaal aan 17 punten die omgezet kunnen worden in een waardebon van € 2,55. Take on the role of a chivalrous paladin or a wise shaman, a holy priest or a vile warlock, a mighty mage or a crafty rogue. Play as a savage orc, a mighty tauren, a tribal troll, or one of the Forsaken undead; become an ingenious gnome, a doughty dwarf, a mysterious Night Elf, or a noble human. 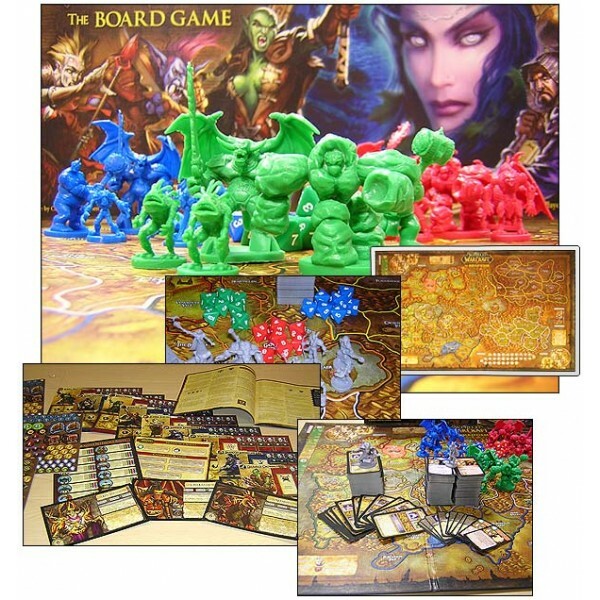 Based on the popular World of Warcraft Massively Multiplayer Online Game from Blizzard Entertainment, World of Warcraft: the Board Game invites the players to choose from 16 characters, drawn from the eight races and nine character classes of the Warcraft universe, and take up arms for the glory of the Horde ... or the Alliance. 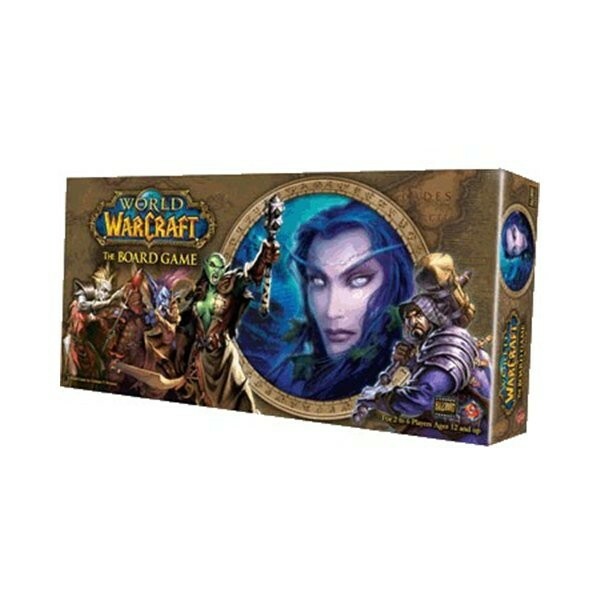 Travel across Lordaeron, vanquish monsters, gain experience and power, and earn honor for your faction. 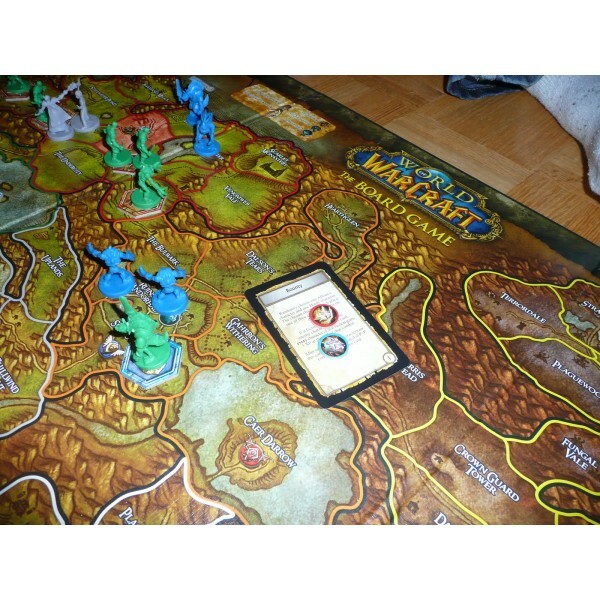 World of Warcraft: the Board Game is a team-based fantasy adventure. 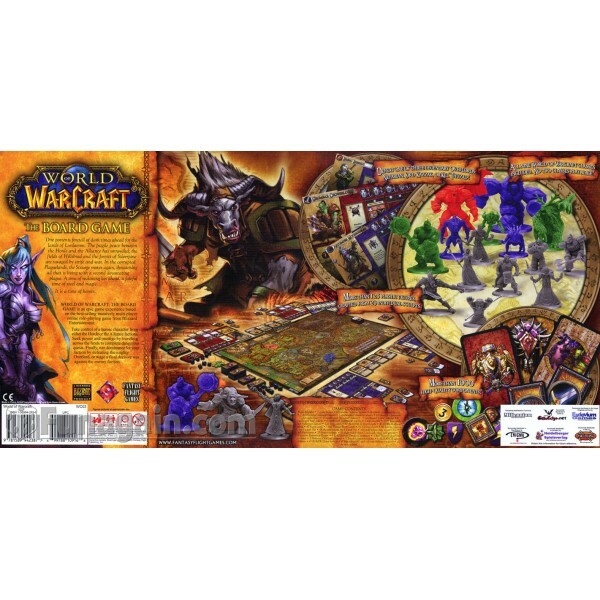 The Horde and the Alliance factions must compete to be the first to defeat the invincible Overlord – be it the lich-king Kel'Thuzad, the dragon Nefarian, or the demon Kazzak – or, failing that, to be the last faction standing when it comes to all-out war!